Tianjian start to be produced in Qing dynasty by business man from Shaanxi prov. 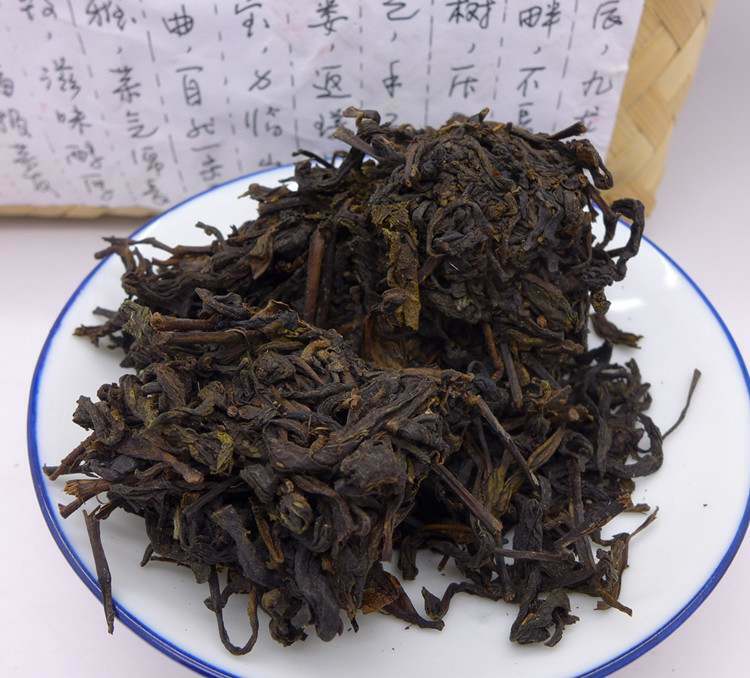 Tianjian, using 1st grade dark tea to compress, has a unique pine smoke incense. 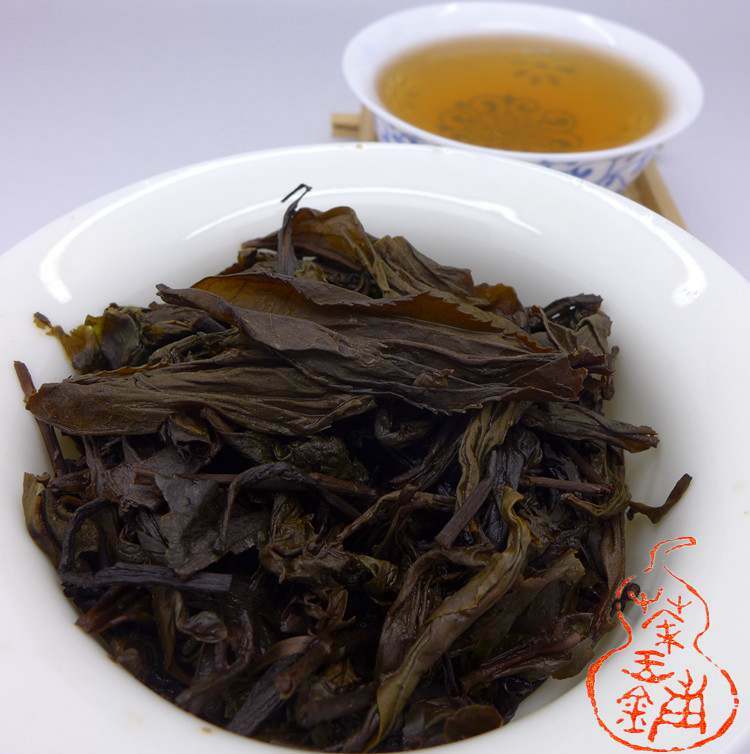 Unlike other tianjian from big factory, this tianjian is a small quantities special product from a tea shop in Yiyang Hunan. 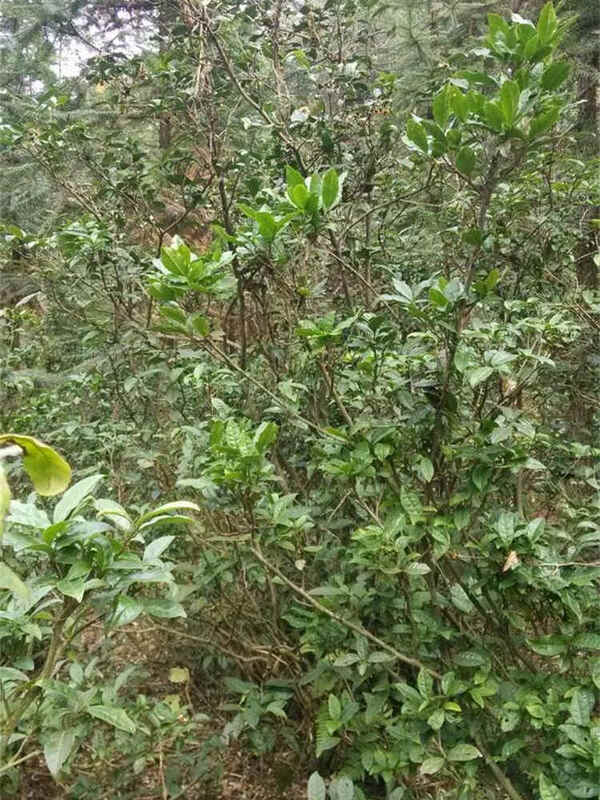 They picked the wild tea from Jiulongchi area after Grain Rain. Jiulongchi area was surrounded by mountains, forests and waterfalls. The tea trees grow in the wild. The material is hand-made by traditional methods, such as "kill green" in wok, hand rolling, half sun dried, steaming the tea in cask, then pressed into bamboo basket. Freshly steamed glutinous rice fragrant, with a touch of plum, light pine smoky flavor. The taste is rich and harmonious.